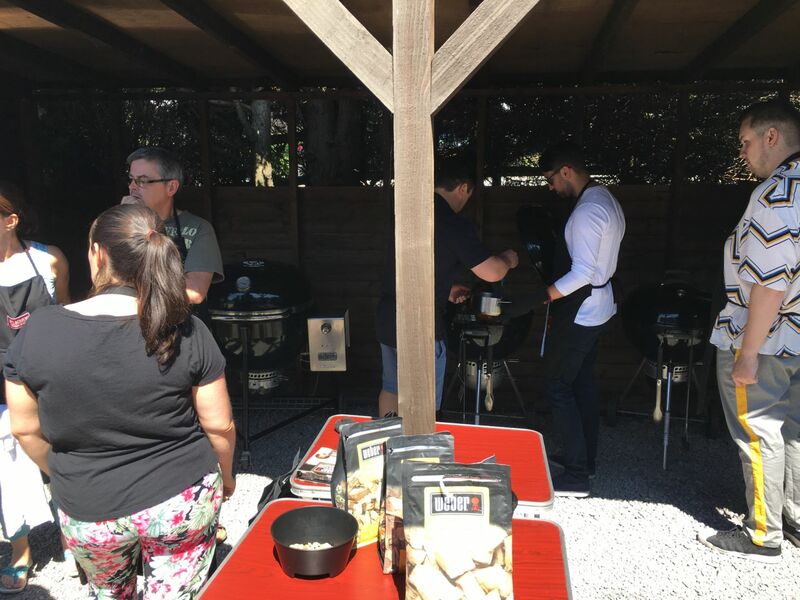 Cook up an Indian Feast using our selection of gas and charcoal barbecues in our custom made outdoor barbecue pavilion. You will learn how to roast and blend spices to form the basis of your delicious menu. The class includes techniques on smoking, brining, making a great spice rub and perfect cooking on your BBQ. It really is a fun packed day and you will take away everything you make to enjoy later.